You can never start to early when it comes to saving for your child! Click here to learn what you should know about starting a baby savings account. Every parent wants to give their child the best shot possible in life. 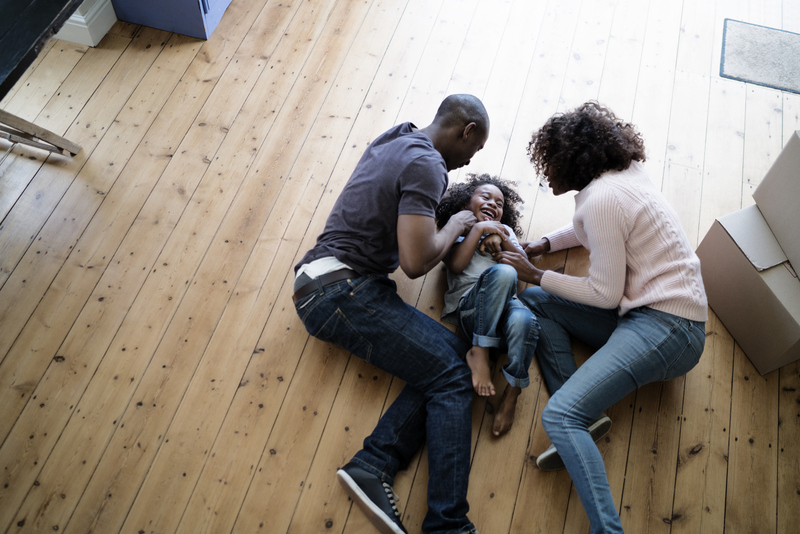 New parents may be somewhat overwhelmed with taking care of their little bundle of joy, but it's important not to forget about planning ahead. Taking the time to start a baby savings account for your child could end up paying off big time for them down the road. Depending on how you do it, compound interest or investment returns can provide a substantial gift to your child. If you're searching for a savings account with at least a 1% interest rate, you may be better off picking an online bank. Traditional banks are offering truly terrible interest rates right now that won't help much at all, even in the long run. Still, let's say you get a 1% interest rate, and put in $5 a week until your child's 21st birthday. At that rate, they'd have over $5000 in their account. And that's just with a $20 a month contribution and 1% interest. If you can contribute more each month, the eventual amount will be much greater. These accounts are sponsored by states, and are specifically directed at paying for college. After-tax contributions are allowed to grow tax-free in these accounts until they are used to pay tuition–again, tax-free. With the rising cost of college, having an account dedicated to paying for your child's education is a smart move. Just remember that there are penalties for using the money on anything besides your child's education. At the very least there will be a 10% penalty, possibly even 20%. If you feel certain that you're going to be sending your little one off to college one day, then a 529 is the ideal way to save and make sure that your child isn't burdened with heavy debt when they graduate. Once your baby savings account reaches a certain amount, you may want to consider moving it into an index fund or another investment account that will provide you with conservative, but fairly steady returns. Putting your money in the market carries more risk, but the potential returns are much greater than a savings account over a period of 18-21 years. If your goal is simply to put money away for your child, then a baby savings account or 529 might be the best answer. But if you feel comfortable with a passive investment, then it may be time to start looking for the right investment for you and your family. Whatever your decision is, you should certainly be putting some money away for your child if you can afford to. It's becoming more expensive for young adults to get started after high school and college, and these accounts can provide a good way to pay down student loans, make a down payment on a car or house, or just act as a rainy day fund. Are you considering opening a baby savings account or some other form of financial help for your children? Then contact us at MoneyBrag today. We can help you find the best financial products and services in your area, no matter what you're looking for.